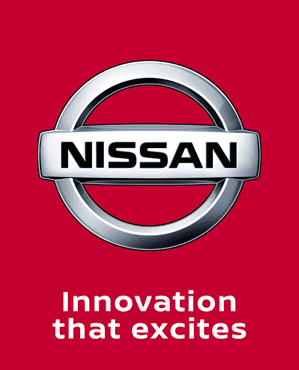 At Charles Hurst Nissan we are dedicated to giving our customers genuine parts and high quality servicing advice. This helps us keep our customers for life. We only use the most up to date technology and diagnostics as well as authentic Nissan parts to fix any repairs your car may need when going through your scheduled service. To book your Nissan vehicle in for a service, repair or MOT click on the enquiry button below, or contact us through Live Chat.